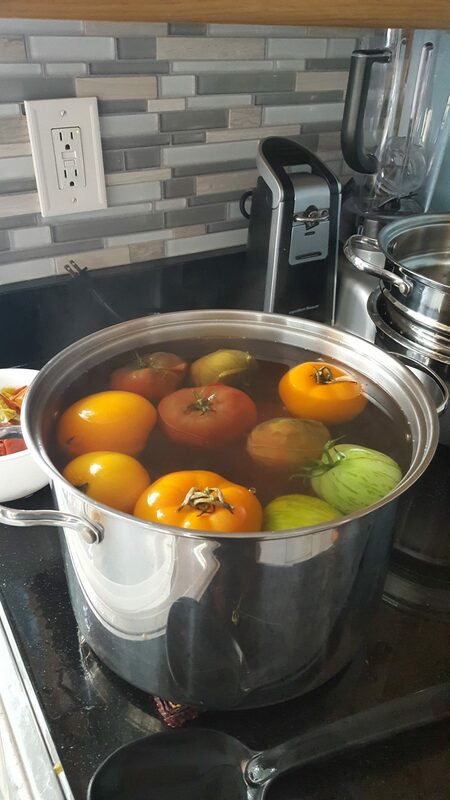 Inspired by my sorrow of seeing some of my heirloom tomatoes grow moldy and the summer coming to an end, I decided to do some canning this morning. 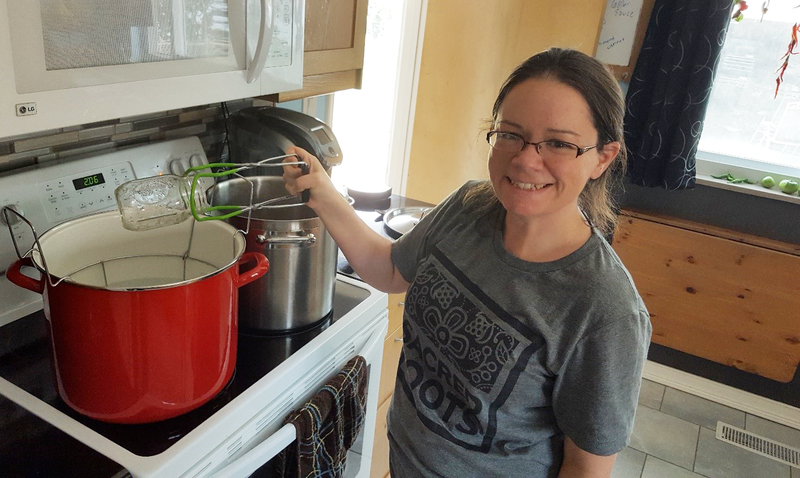 It is my 3rd time canning. 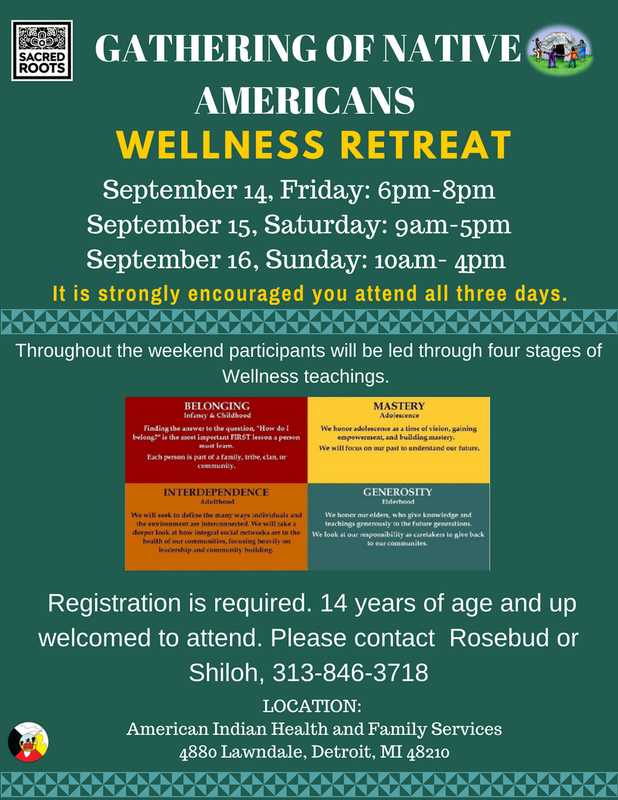 My first time was at the workshop at AIHFS a few years ago coordinated by Shiloh and the second was 2 years ago when I had 3 milk crates full of green tomatoes at the end of the growing season (suffering from the same kind of sorrow at the thought of wasting all those tomatoes). 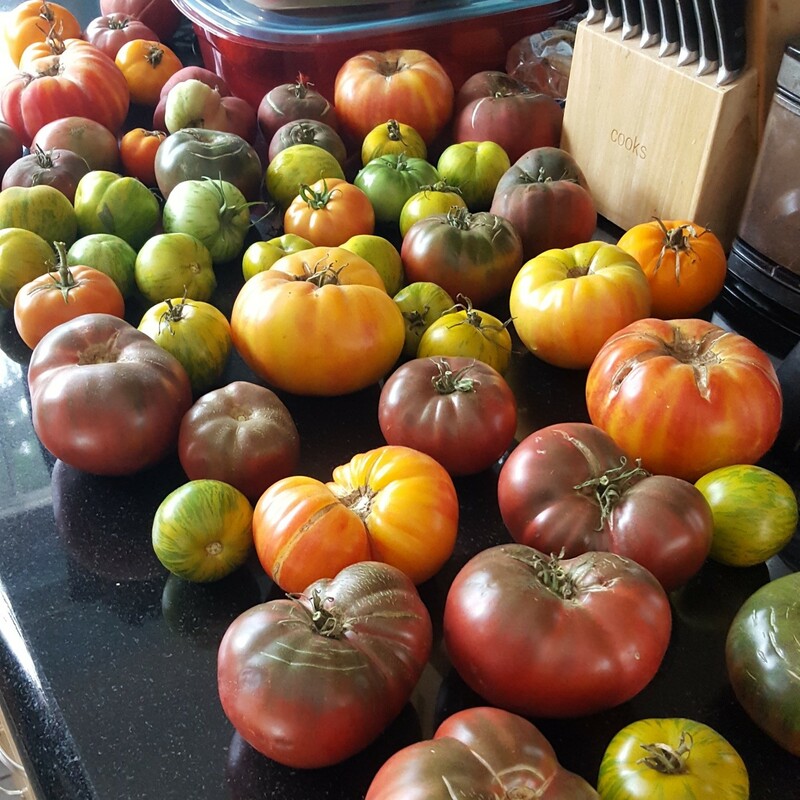 This year, I grew a few heirloom varieties-Cherokee Purple Tomatoes, green zebras and 2 beautiful heirlooms that I don’t know the name of. I scored these plants from the Garden Resource Program (GRP) Collaborative (http://detroitagriculture.net/our-work/garden-resource-program/) when taking myself out on a date one Saturday in May. Since my date to myself included going to Eastern Market to find veggie plants for my garden, I texted a good friend who works in the area, who replied that she was at the GRP plant distribution at Earthworks (http://www.cskdetroit.org/earthworks/). So, after buying a bunch of plants, I headed over there to say hello and help a little. By the way, helping at the GRP plant distribution is one of my very favorite things to do! It’s always amazing to see how the community comes together to share about their plans for their gardens, catching up and sharing smiles. Anyhow, that’s where my heirloom plants came from. 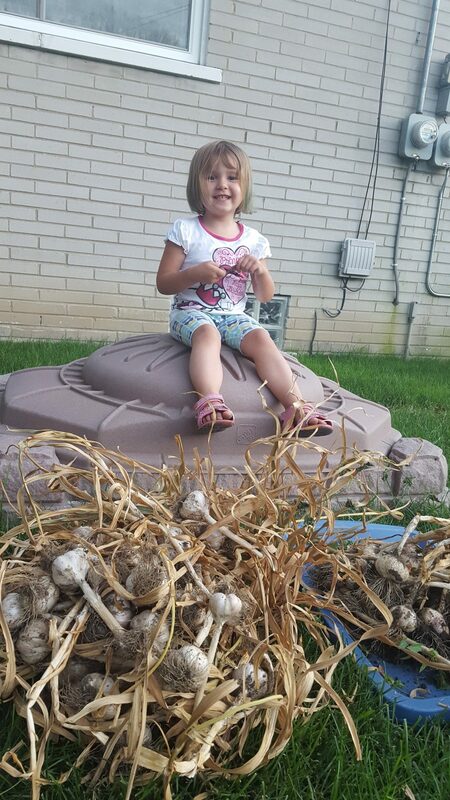 Later that day/weekend, my husband helped with prepping the earth and my girls and I planted. 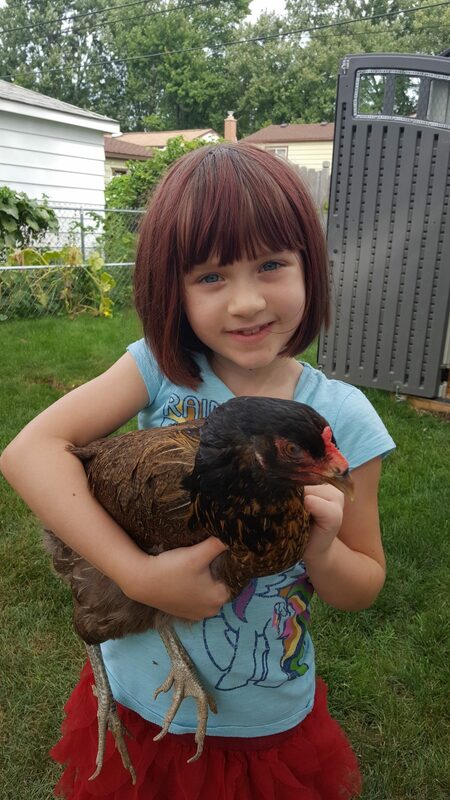 We tended and watched them grow, pulling weeds, begging neighbors for grass clippings for mulch in early/mid-summer and adding stakes so they could grow taller. 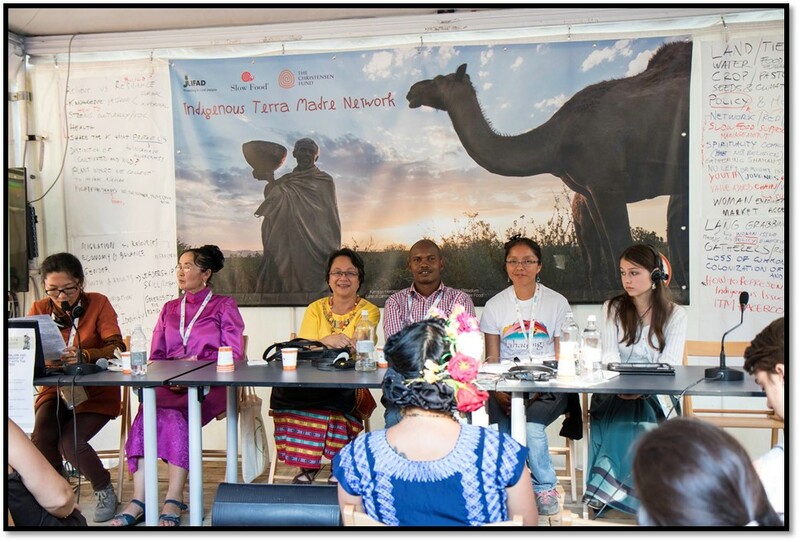 Side note: I finished reading Cherokee Women by Theda Perdue (https://www.goodreads.com/book/show/1443101.Cherokee_Women) recently, which discusses a great deal about the roles of women in Cherokee territory: historically-strong, stewards of the earth, family and community. Our first ripe tomatoes had blossom end rot, so they became chicken food, but the later ones were much better. Then, they were coming faster than we could eat them…so, it’s time for salsa! 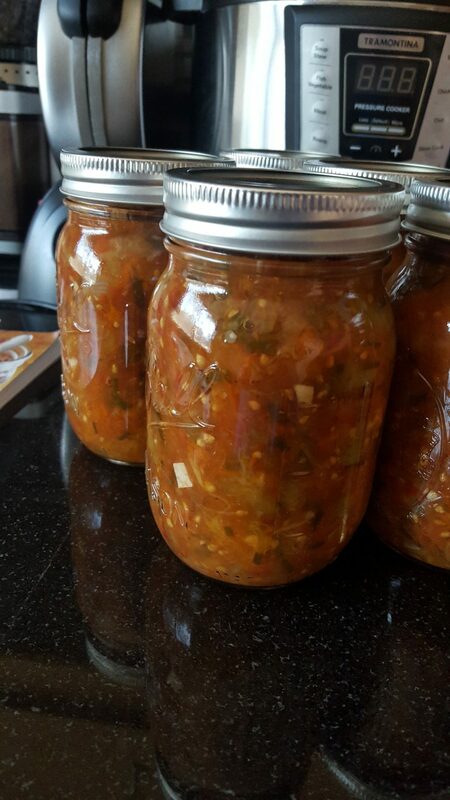 Speaking of heirlooms, the salsa will also include garlic that was passed to me from my Grandpa Frank; he had been growing it for about 20 years before I started. This year was my 4th year growing it, and it harvested beautifully. To add to the flavor, we are including banana peppers, cayenne peppers and chives from our garden and jalapenos from my neighbor’s garden. Thanks to the Porters! Getting started, we checked the garden for more ripe tomatoes, inspected them all for rotting (those ones are chicken food), then rinsed and blanched them. 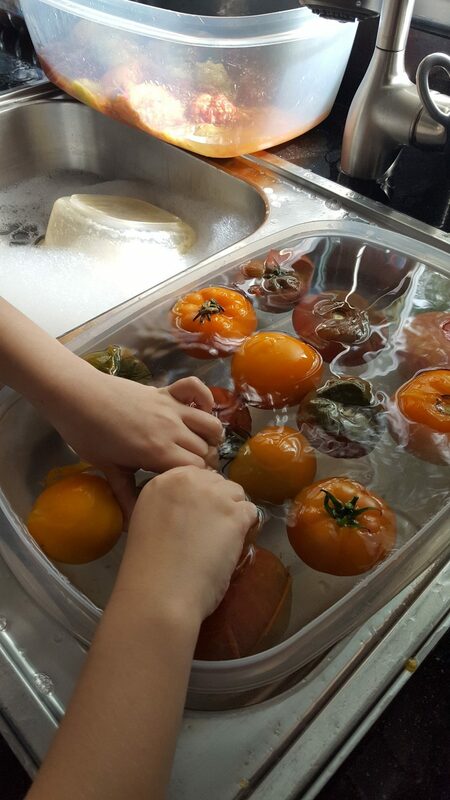 Blanching is a process where you put the tomatoes in boiling water for a minute or two, then put them in cold water to remove the skins. I left the first batch in kinda long, so they got super mushy. I improved with the second round. Chloe, my older daughter helped with peeling and seemed to enjoy it. 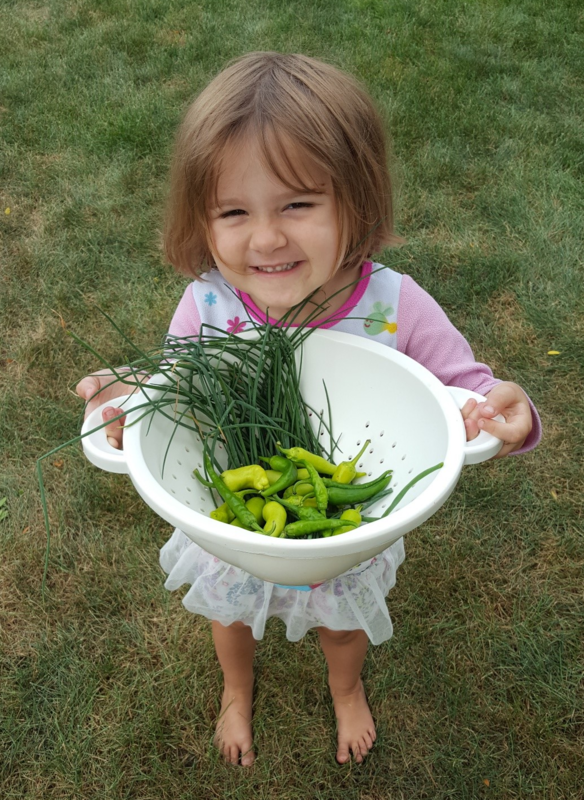 Penny (my younger daughter) wanted to help as well, so we went outside to harvest some peppers and chives. After the skins were off, I removed the cores (the hard part on the top center of the tomato) and cut the big pieces smaller, then put them on the stove to simmer. We added the diced peppers, garlic, chives, salt and pepper. 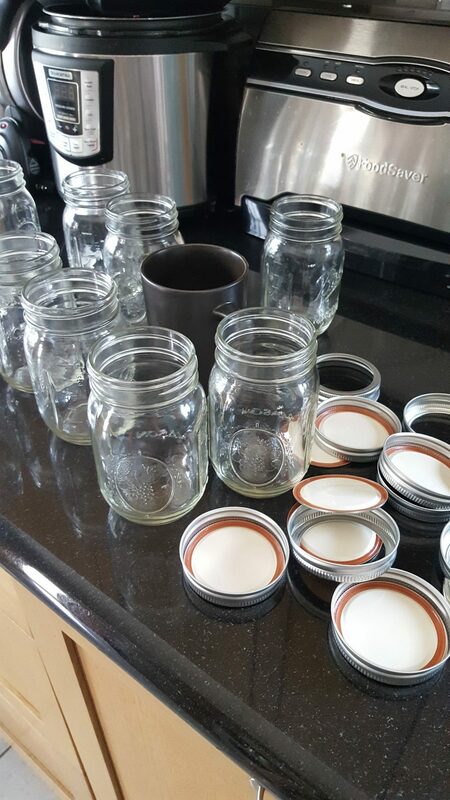 Then, following directions from my ball “Guide to Preserving” (https://www.freshpreserving.com/ball-blue-book–guide-to-preserving-%2837th-edition%29-1034026VM.html), cleaned and heated the jars/lids. I filled the jars ½ inch from the top, poked the bubbles, put the lids on not-too-tight and put them in the half filled canning pan-the red one in the picture! Boiled 15 min, cooled 5, set them on the counter for 12 hours and labeled. 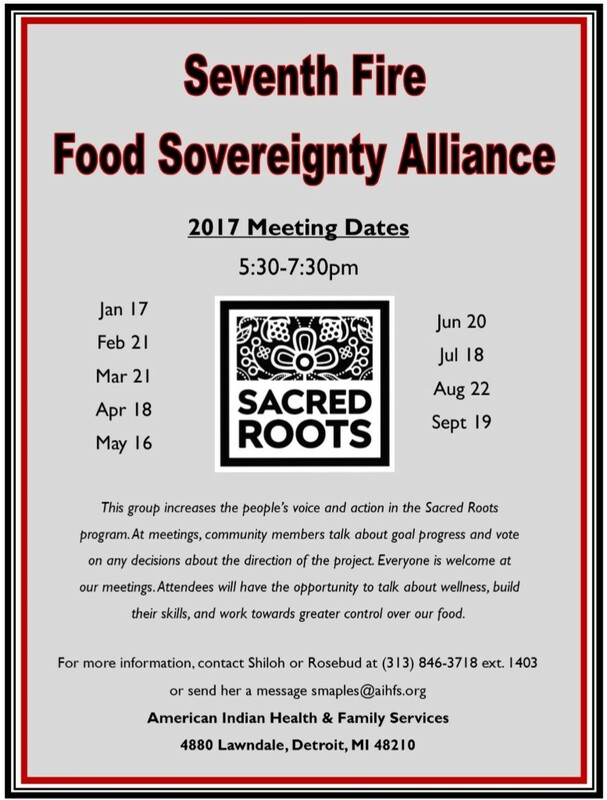 What are my children learning from all this, am I setting them up to be stewards of the land, our family and our community? What more can we do to preserve our “heirlooms” whether it’s our children, our planet, our water, our traditions, our foods for a season, or our foods for generations? 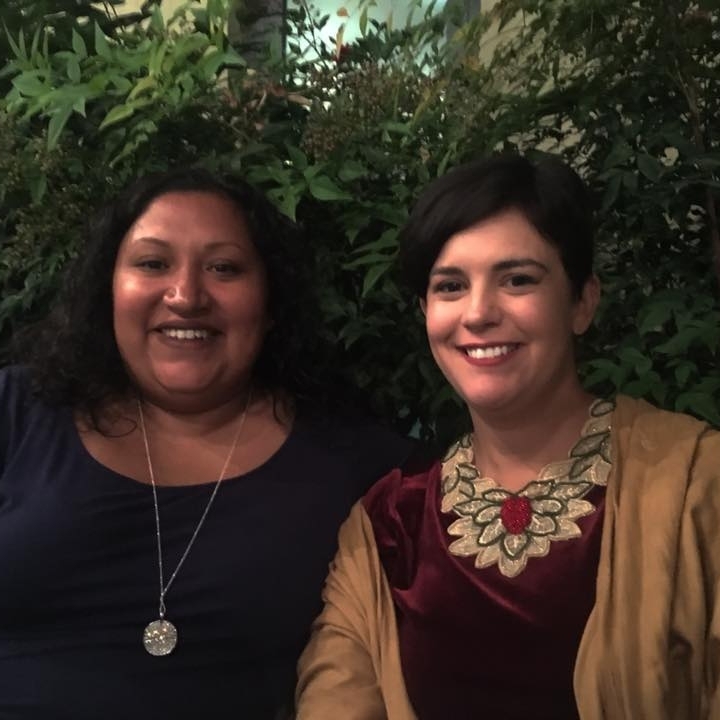 How can we build ourselves and each other up to know we are all worthy and capable of all of this?